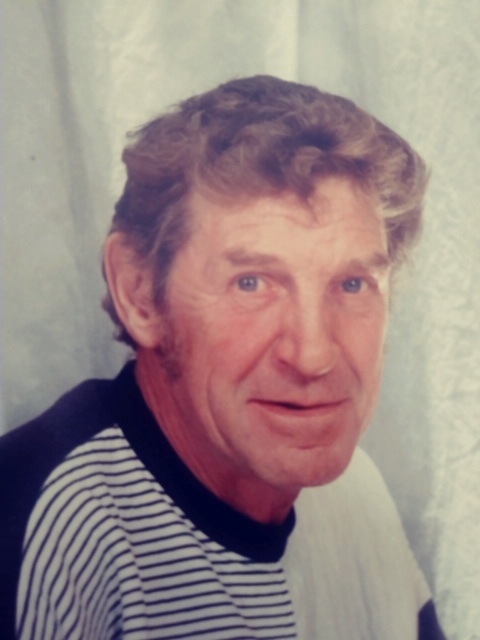 Age 78, of Dellroy, passed away Fri., Feb. 1, 2019. Born in Sherrodsville, a son of the late George and Bertha (Clark) Russell, he had been a Dellroy resident for 25 years. Samuel had worked at Rose Twp. in Maintenance, previously working for Push Carriage Mining Co. and Russell Tree Service. Preceded in death by his daughter, Peggy Slentz and five sisters and two brothers. Survived by his wife, Karen Russell; three daughters and sons-in-law, Tammy and Allen Fornash, Samie and Curt Barrett, and Candy and Bob Carroll; two sons and one daughter-in-law, Sam and Jackie Russell, Jr., and Simon Russell; two sisters, Pauline Kirby and Nancy Scott; and 13 grandchildren, 25 great grandchildren, and five great-great grandchildren. Services will be held Wed. at 11 a.m. in the Finefrock-Gordon Funeral Home in Magnolia with Rev. Gary Smith officiating. Interment in Greenlawn Cemetery. Friends may call Tues. from 6-8 p.m. in the funeral home. In lieu of flowers, contributions in Samuel’s memory may be made to the family to help defray expenses. Condolences may be left at: www.gordonfuneralhomes.com.